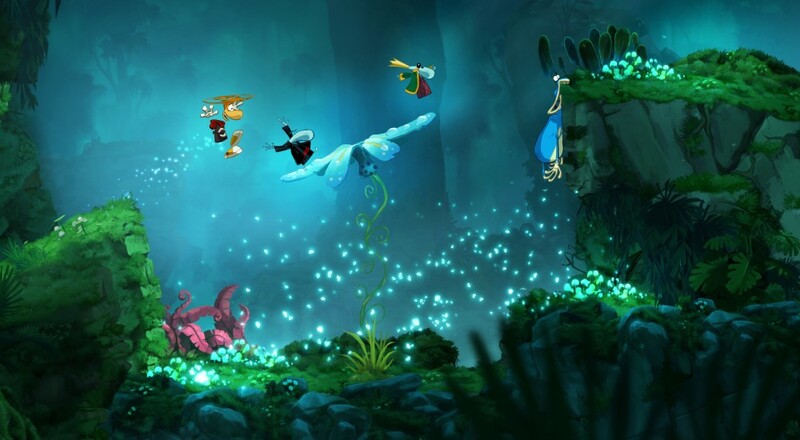 Both Rayman Origins and its follow-up, Rayman Legends, are two of my favorite platforming titles that have been released in the past few years. They are incredibly gorgeous and bring their own style to the action. If you're a fan of platformers and haven't checked either one out, then I strongly encourage you to do so now. Both support four player couch co-op and, thanks to the backwards compatibility, both are now available digitally via the Xbox Marketplace ($14.99 for Origins and $19.99 for Legends).